Nothing's Left Brewing Company is hosting our first planting bar of the year on January 31st from 6:30 -7:30 pm. Come out enjoy GREAT craft beer and design cool succulent planters! The event will be held at Nothing's Left Brewing Co. 1502 E 6th St, Tulsa, OK 74120. Register here! Make your own Christmas Arrangement! Join us at the Mother Road Market (11th and Lewis), for a special Planting Bar (choose from our 10:00AM or 6:00PM session)! Our design experts will walk you through how to create this beautiful poinsettia arrangement, properly care for it, and other tips only the experts know. The cost is $40 per person, please register through Facebook or anewleaf.org. All proceeds go to helping individuals with developmental disabilities and autism. Click here to register. Make your own Thanksgiving Center Piece! Join us at the Mother Road Market (11th and Lewis), for an awesome Thanksgiving Center Piece Planting Bar, that will have your friends and family talking until next Thanksgiving. Our design experts will walk you through how to create the beautiful arrangement, proper care for it, and other tips only the experts know. 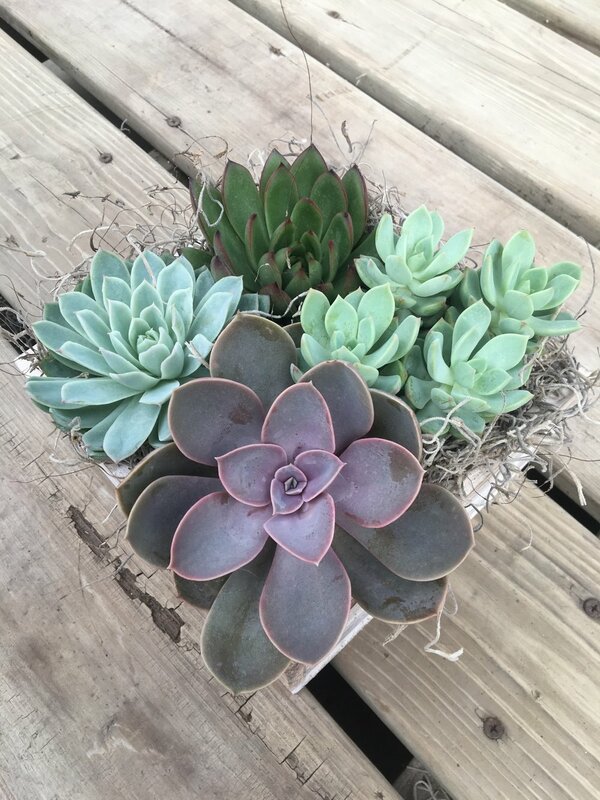 We will have a variety of succulents for you to choose from to add to this stylish Cornucopia Center Piece. Perfect for your Thanksgiving table or any other area of your home, or out on the patio. The cost is $50 per person. Join us for an evening of wine and succulents! Choose from a wide variety of succulents to personalize these cute containers we just got in stock. Perfect for your desk, a nice bright area inside, or out on the patio. Light refreshments will be served. Enjoy brunch and build a beautiful hanging basket with your mom! Our design experts will be here to assist you! Register today, spots are limited. Register here! Join us as our design experts walk you through the steps to create a beautiful fall centerpiece. This centerpiece will be great for your Thanksgiving table. We will have a light brunch and mimosas to add to the fun! Plus get a sneak peak in our Greenhouses where all the magic of A New Leaf grows!! 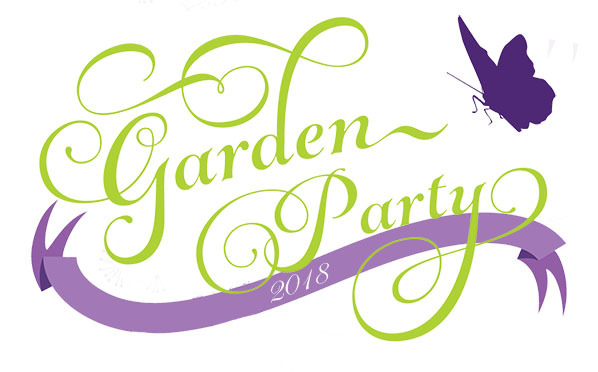 Celebrate the changing of the seasons by coming out to A New Leaf to enjoy light hors d’oeuvres , drinks, music, family photos and fall plants at a 20% discount to make your porch shine! Join Garver and Chili’s in supporting individuals with developmental disabilities and autism through A New Leaf’s Grow Together campaign. Purchase a ticket to enjoy all you can eat pancakes and eggs with a side choice of sausage and bacon. Tickets are available for purchase for $10. To purchase a ticket, please contact Matthew Youngblood MJYoungblood@GarverUSA.com or 918.250.5922. Shop the ANL Holiday Poinsettias! Call Krystle Soudek 918-451-1491 ext 132 or email krystle.soudek@anewleaf.org for more details.